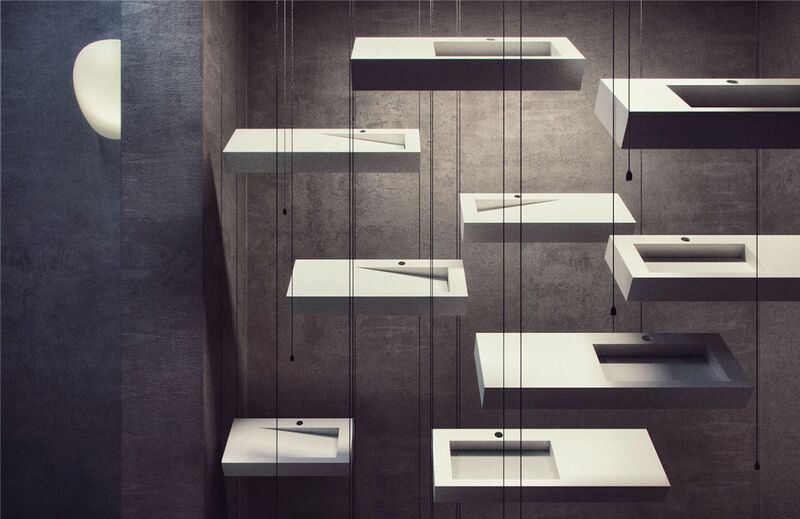 Quality and distinct design are the characteristic features of sinks in Linea Ideal collection. It has been created with inspiration to needs and lifestyle of modern European. Elegance and harmony, these two words perfectly describe bathroom collection Cristalstone Separado. 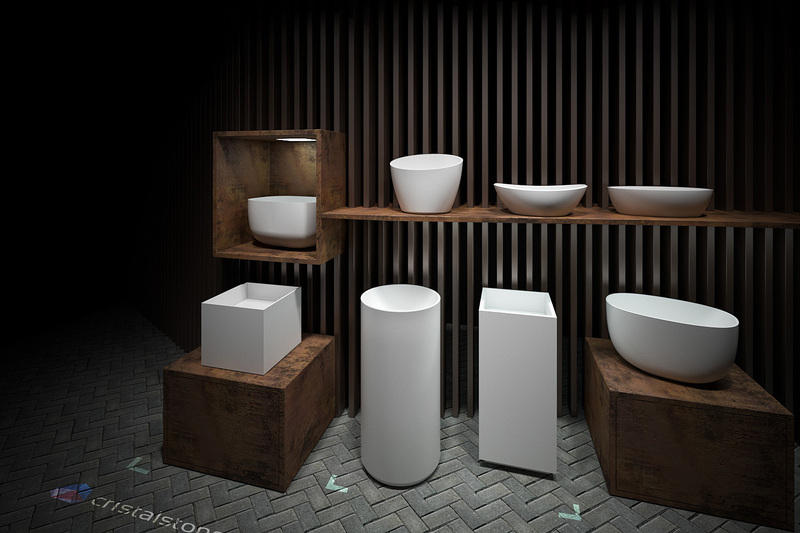 It is the result of reflection on the need for order in bathroom – the most intimate space.